Recently I had the opportunity to attend the Chicago Baby Show as a guest of the organizers. I decided to bring along my oldest two children, who are aspiring YouTubers and influencers themselves, so they could see how these shows go and get a chance to pick out some of their own favorite products. They were a great asset to the team, and between the three of us, we were able to narrow down the many wonderful brands and products from the show to our favorite three! 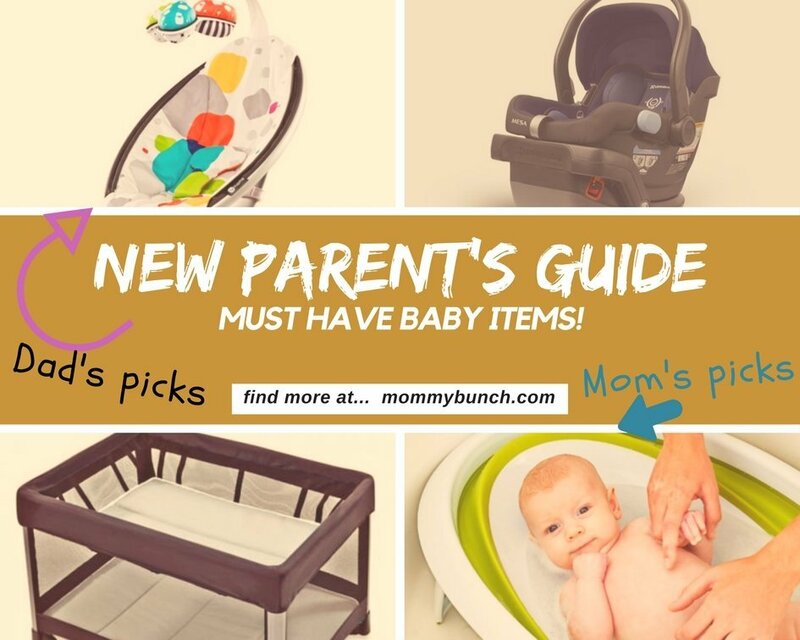 There were so many wonderful brands and products that are fantastic for babies and kids, so narrowing it down was a little difficult. We were able to finally narrow down our selections by basing our decision on products we thought would actually be useful, are long-lasting, and would be beneficial to have around! 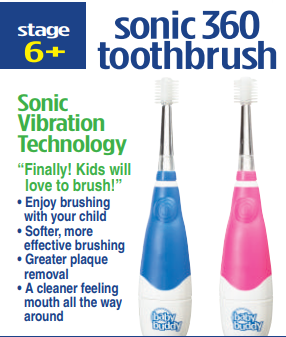 Our first pick (perhaps mine more than my kids) is the Baby Buddy Sonic 360 Toothbrush. I really feel proper dental care is important, and starting a good daily oral hygiene with that first tooth can make a huge difference. While the Sonic 360 says it is for ages 3-8, I’m sure younger kids would be able to use it just as well. Here is the baby buddy in my 10yr old’s hand for size comparison. 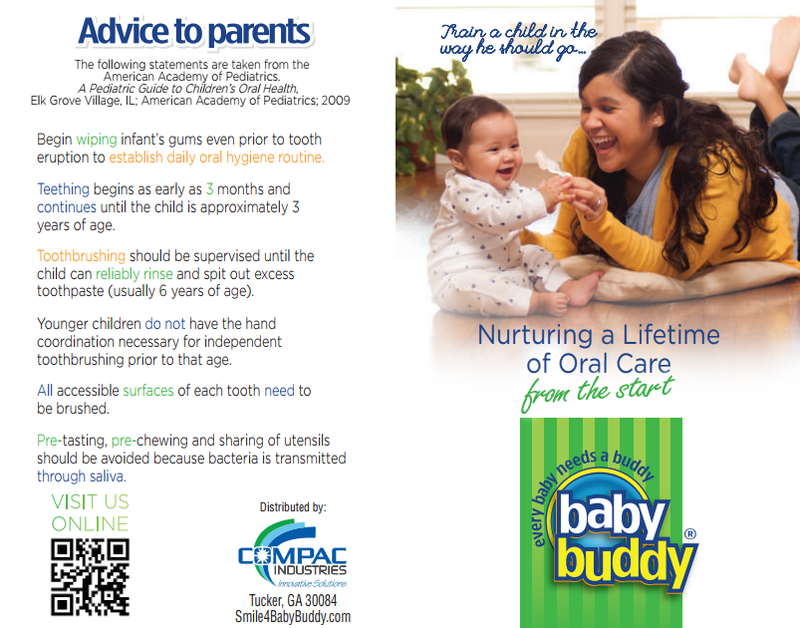 Baby Buddy also offers this advice when thinking about oral care for your kids. Perhaps my kid’s favorite was the Veer Cruiser Foldable Wagon. I have to agree, this wagon is the Cadillac of wagons. With infant seat adapters and a bassinet nap system, you can truly take this wagon from birth into childhood. You can push it like a traditional stroller or pull it like a wagon. Fast and compact folding for easy carry and upright storage. One touch removable wheels take it one step further and make it more compact and lighter than any double stroller. Our last product to make the top three list is the Joovy Tricycoo. 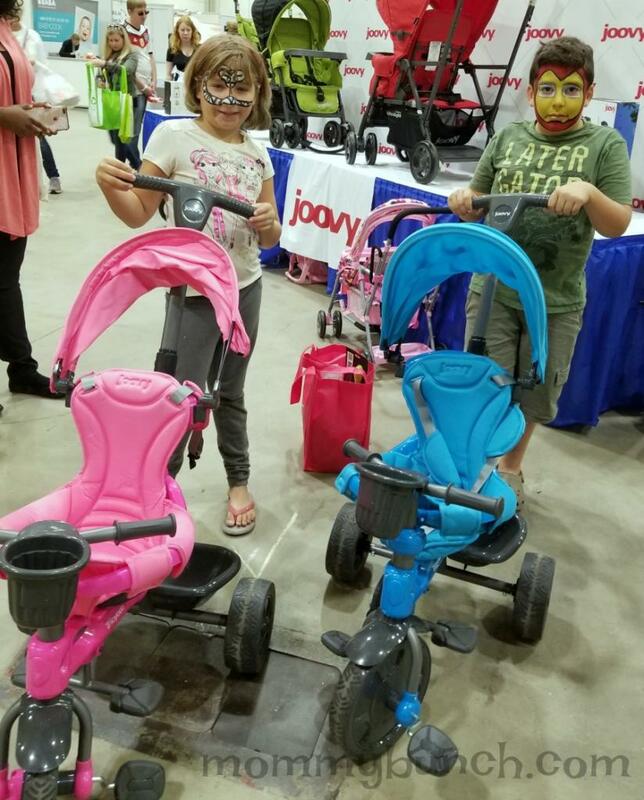 Since I have two younger kids in addition to the 10 and 8yr old, we all thought the younger two would love to ride around in these tricycles that grow with you. The younger kids can be pushed around with the parent push handle until they are ready to try pedaling on their own! 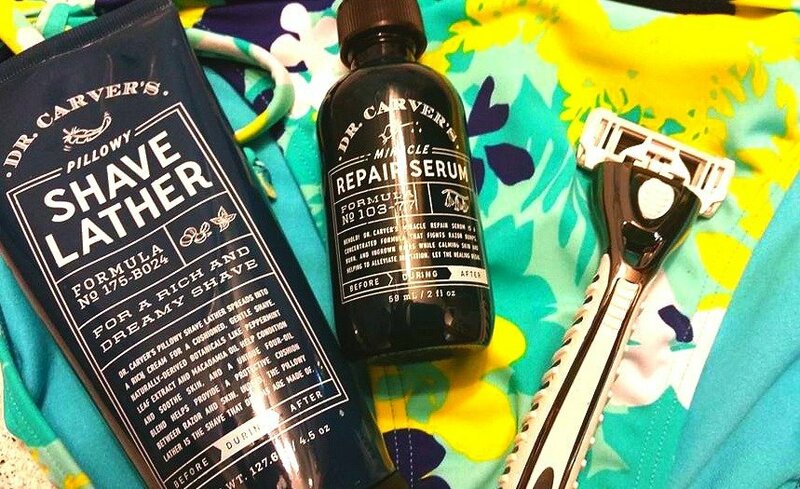 While there were many more wonderful products that could have made our list had it been a bit longer, we’d be here all day trying to list them all! If you’d like to see a full list of all the vendors, brands, and/or products, please head to the Chicago Baby Show website and check them out – there is a lot more to see! 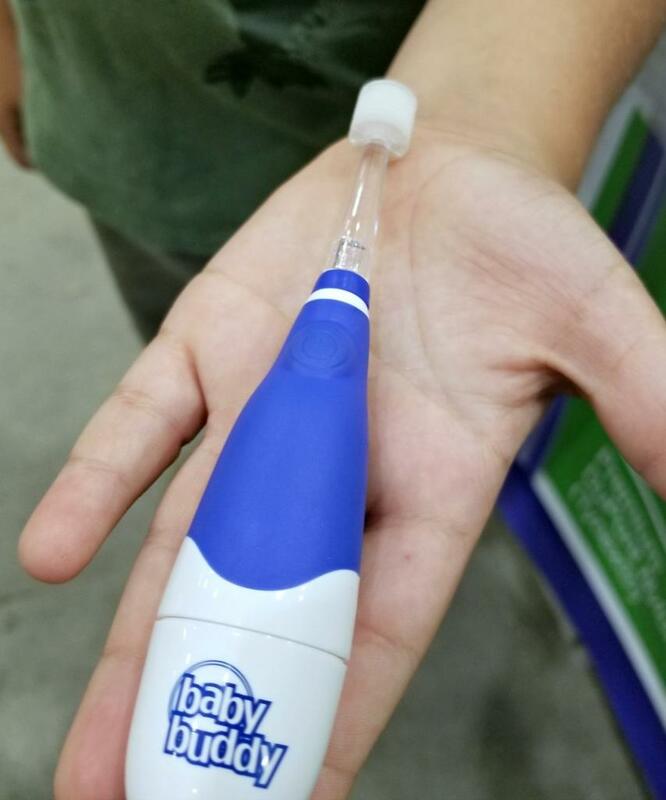 We were provided compensation for attending the Chicago Baby Show, product selections and opinions are our own. 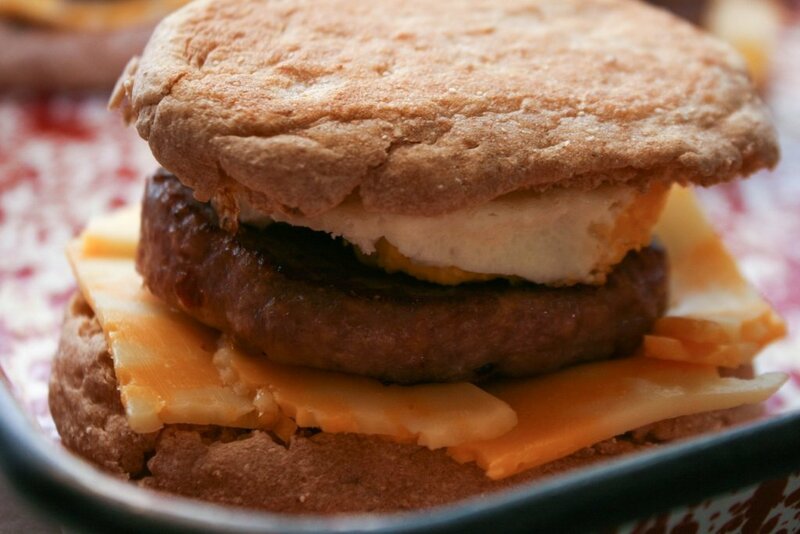 PreviousDiary Of A Wimpy Kid: The Long Haul – Kids Love It!